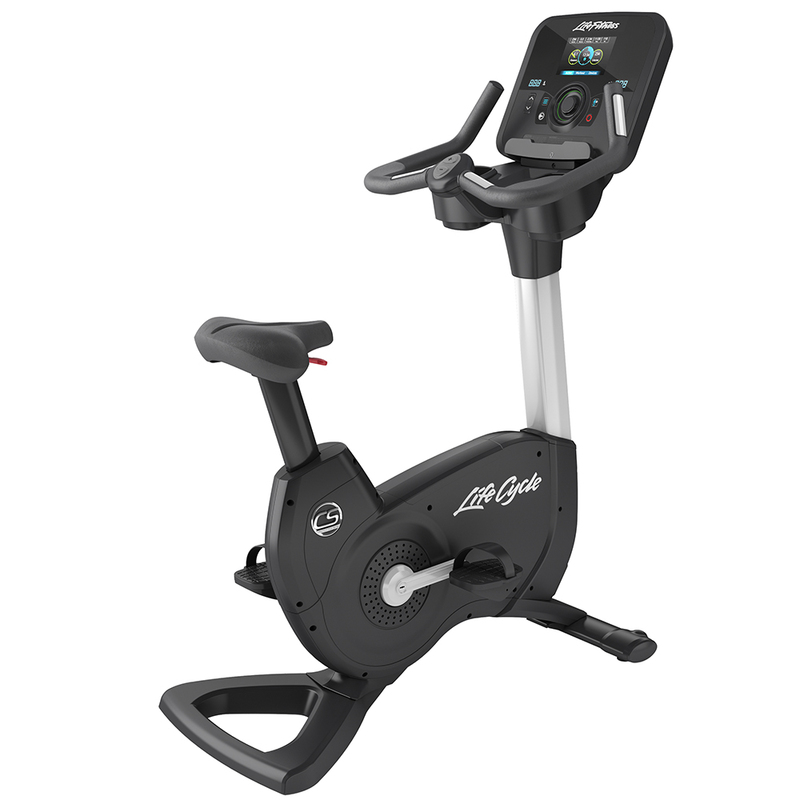 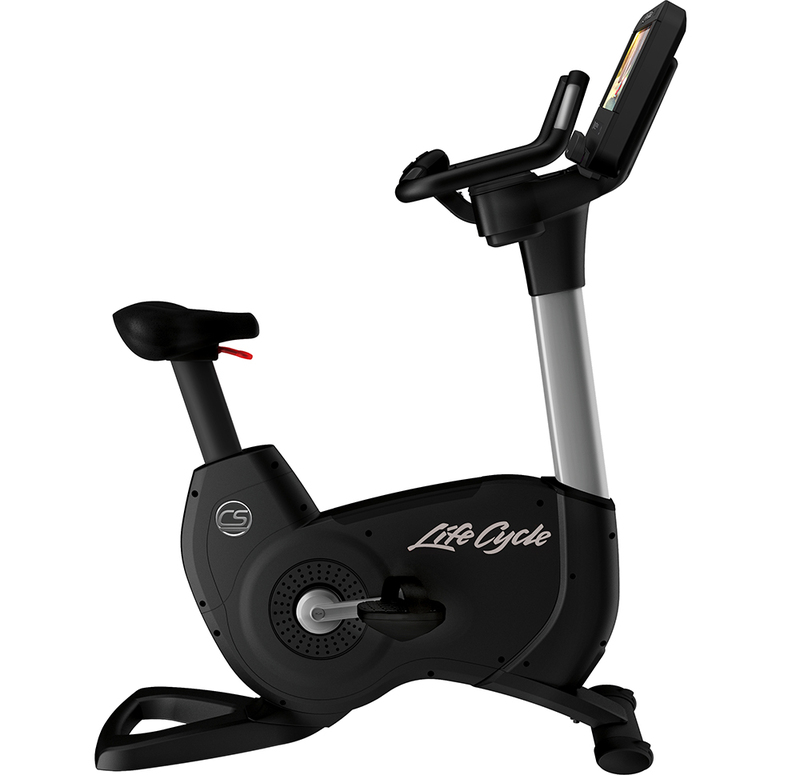 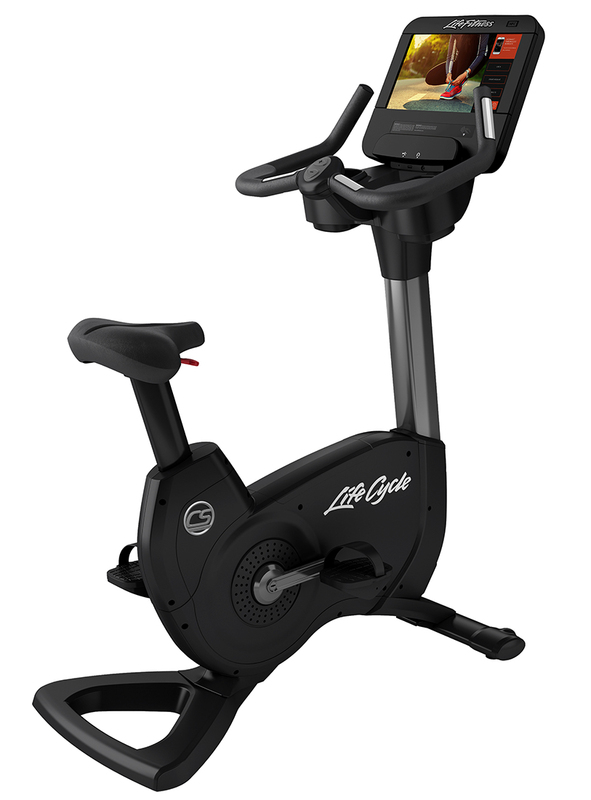 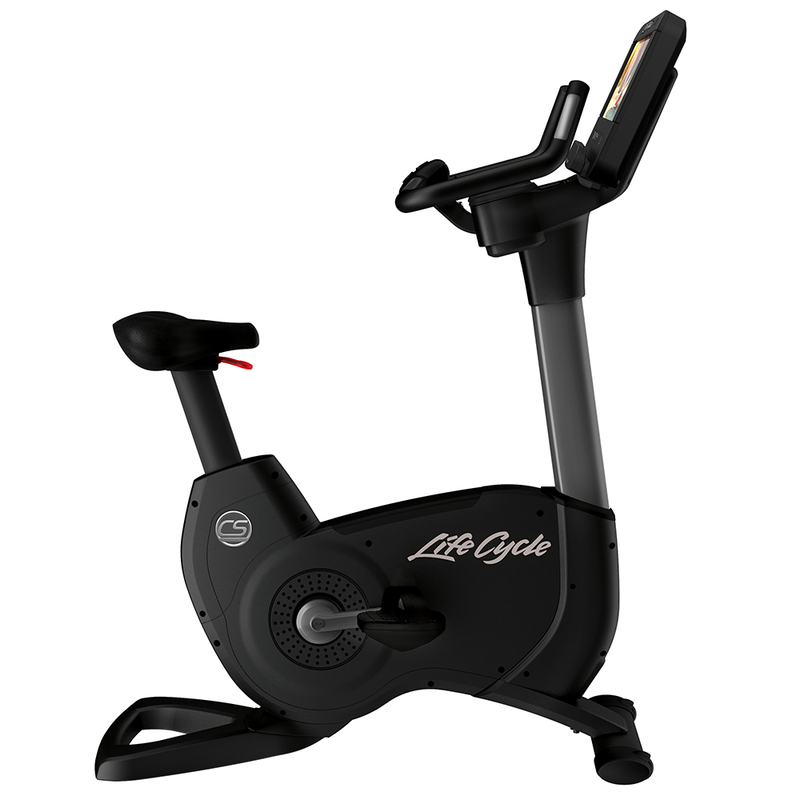 The Platinum Club Series Lifecycle Bike brings durable club-quality exercise equipment into the home. An abundance of entertainment and engagement options offer enhanced interaction and motivation. The easily adjustable Comfort Curve Plus seat ensures comforable pedaling during your home workout journey. 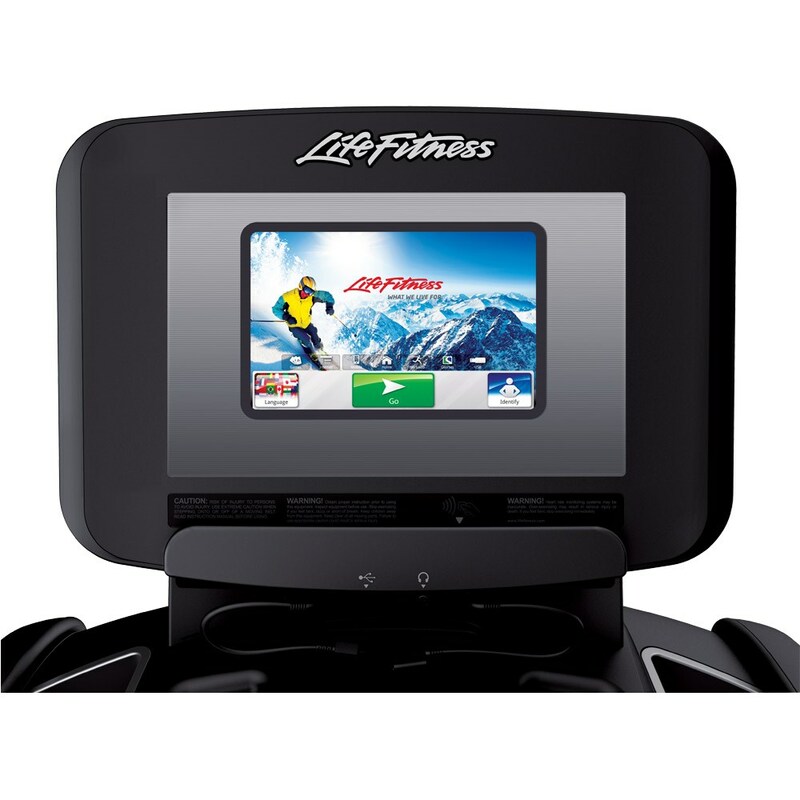 Premium console displays with Bluetooth compatibility keep you entertained, engaged and motivated. 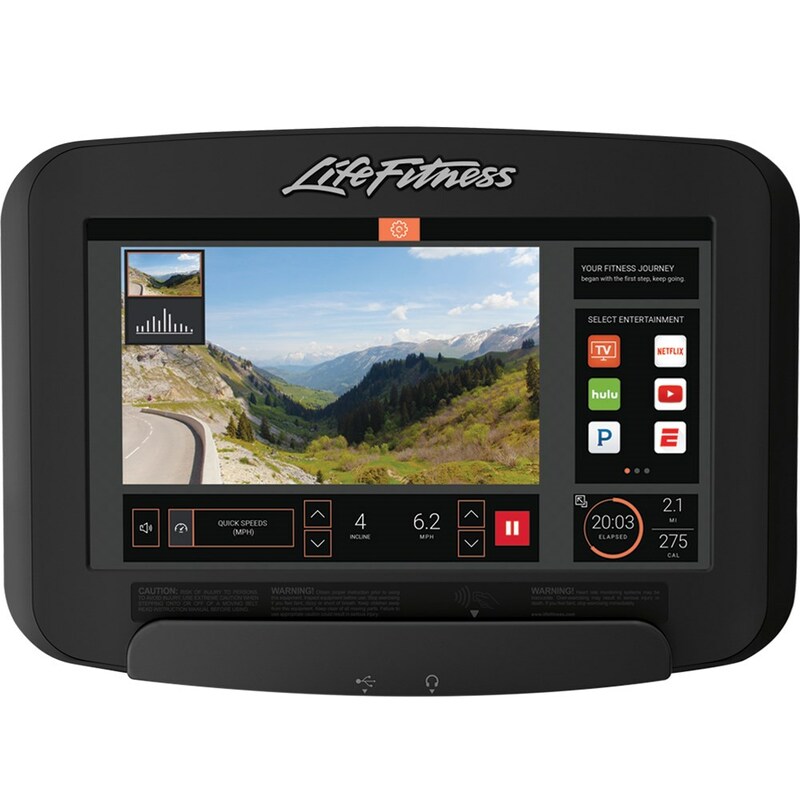 The entertainment-enhanced Discover SE and SI Tablet Consoles provide touch screen access to TV, the Internet, popular fitness apps and Lifescape interactive courses. 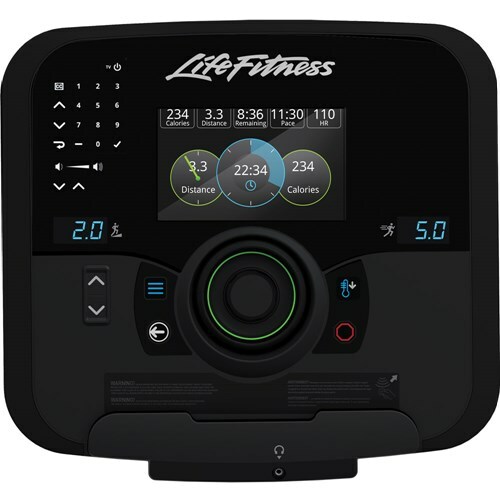 The intuitive Explore Console features a sleek design and the QuickNav dial, which puts you in control of your workouts.